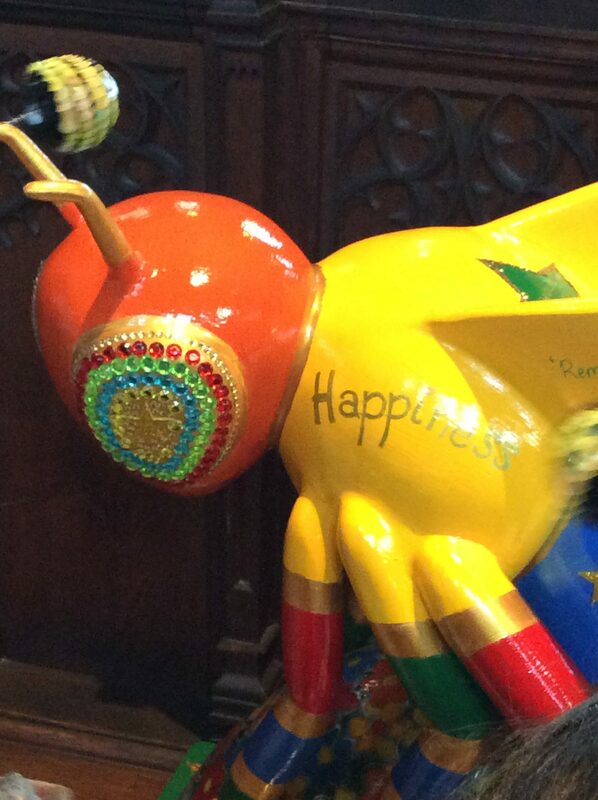 HomeAll postsNewsletterWe have a winner of our BEE TRAIL competition! We have a winner of our BEE TRAIL competition! Today in our Achievement Assembly, we learnt who had been our successful winner of our ‘BEE TRAIL’ competition over the Summer Holidays. We set the target of finding as many bees as possible with your family and finding as many of the Bees across the city and there was one clear winner! With two children in different year groups across the school the Ali family managed to have their photographs taken with almost every single bee! They traveled all over the city and collected many images from Manchester City Football Stadium all the way into South Manchester’s, Wythenshawe Forum. You can see in their book of memories that the family made that they had so much fun spotting the bees. For such a phenomenal effort, their could only really be one winner in our competition. To receive their award we invited the family into school and presented them with their prize and certificate for being our winners. We celebrated with them by looking through all of the images that they had collected on our visualiser, which allowed all children in the assembly to have a look at their fantastic images. The staff at St Agnes’ CE would like to congratulate the family on their win and thank them for putting so much effort into the challenge we set. We think you’re amazing! Thank you everyone at St Agnes it was lovely to reperesent the book which took a lot of effort and time to build.